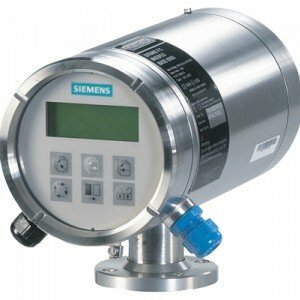 The SITRANS FCS400 is the market’s most compact sensor. 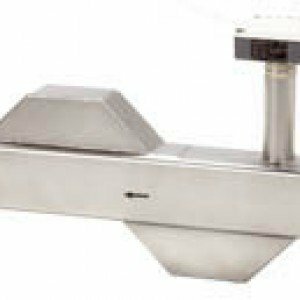 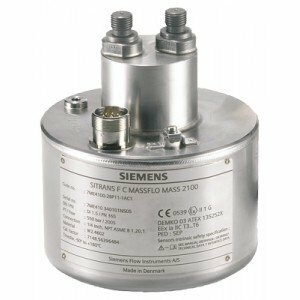 The small size facilitates installation and replacement, and makes it possible to fit multiple units into tight spaces. 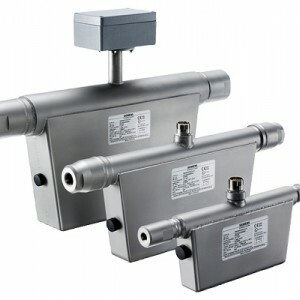 The SITRANS FC410 flowmeter solution is the lightest and most compact Coriolis system worldwide – you can reduce skid size, fit multiple units into the tightest areas, simplify installation into both new and existing applications, and minimize costs. 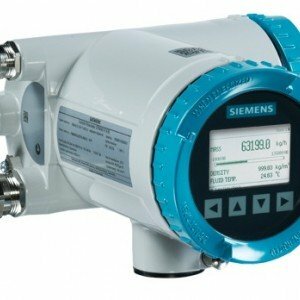 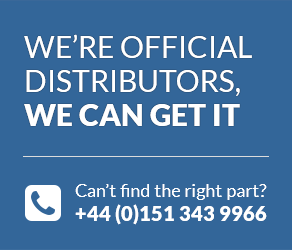 The SITRANS FC430 is amongst the first Coriolis flowmeters to offer SIL 3 certification on the system, meeting the highest standards of safety and reliability. 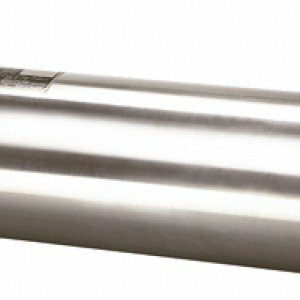 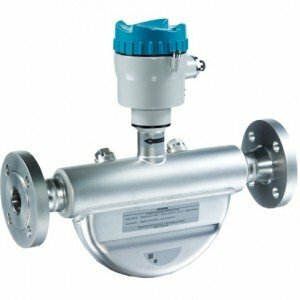 Stainless steel or hastelloy wetted parts, Max pressure 10 BAR, Max temperature 180°C, Safe or hazardous area duty, Coriolis mass Flow Meter. 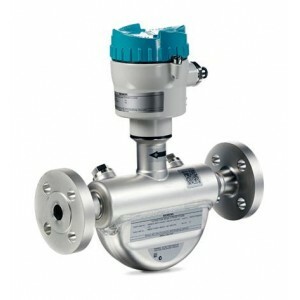 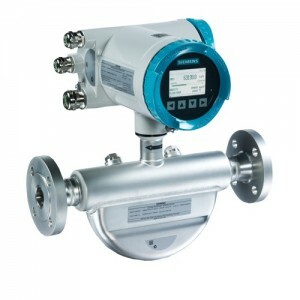 DN50 - DN150, Flow range 0-92,000kghr, Accuracy 0.15% , Max pressure 150 BAR, Coriolis Mass Flow Meter. 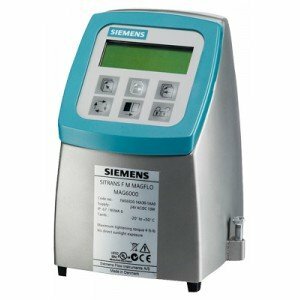 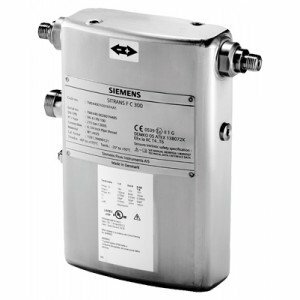 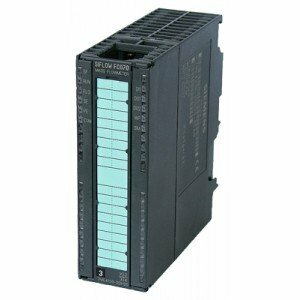 Local or remote mounted, Hart, Profibus, Modbus, CANOpen communication, 4-20mA/pulse output, Safe area duty, Coriolis Mass Flow Transmitter.